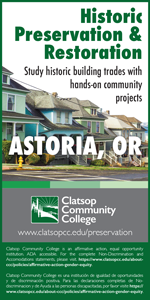 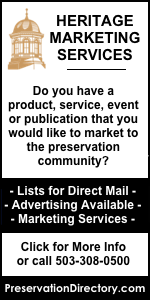 Oregon State Historic Preservation Office seeks summer interns for historic preservation projects! 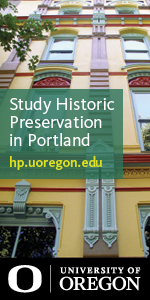 Preference will be given to graduate students in programs related to historic preservation or have a historic preservation emphasis. 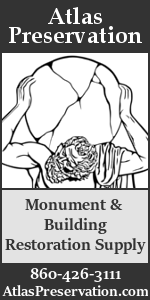 If interested email Katie.Henry@oregon.gov or call 503-986-0671 for a full description and application instructions.